With its wide open streets lined with Norfolk Pines, heritage buildings, grand old churches and a history that dates back hundreds of years, Port Fairy is a charming seaside community perfect for any trip away. Picture a town with a laid back lifestyle, brilliant sunny days, a charming atmosphere that is both welcoming and relaxing and an endless list of attractions as long as your arm to fill up your days with and that is Port Fairy. Situated at the end of The Great Ocean Road it is here that you can explore this wonderful part of Victoria for yourself, visit famous attractions, have a wonderful holiday away with the kids or plan the perfect weekend trip or romantic escape. Port Fairy is a town with much to see and do, with its heritage walks, sightseeing, beaches and stunning coastal sights and delights. Browse through restored nineteenth century cottages, walk through beautiful old churches or simply experience many of the great outdoors pleasures that you can find here. From lazy days at the beach to relaxing in the foreshore parklands to getting involved with the numerous water sports and activities, there is something for everyone! Do some fishing from the dock, along the beach or set out on one of the charters that depart daily, take a cruise out to see the seal colony on Lady Julia Percy Island or enjoy some quality diving and snorkelling for the day. 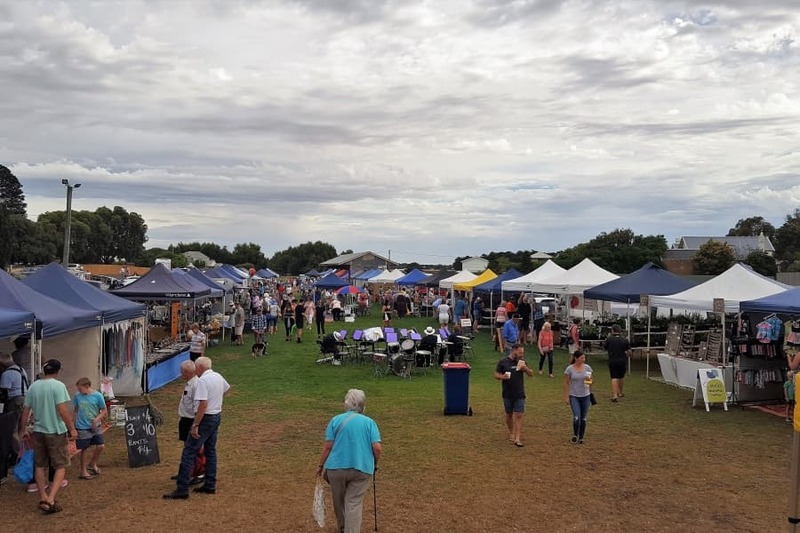 There is shopping and dining, Port Fairy is a foodies delight and with the interesting streets and laneways many trinkets and pieces can be found. Walk through markets and base your holiday around annual events and festivals, there is year round swimming and surfing to be enjoyed, coastal walks, lighthouses and lookouts to be visited. Tour to see the Twelve Apostles, wineries, surrounding towns and cities and National Parks and along the way get up close to a variety of animals and wildlife that call these parts of the state home. View some of the largest colonies of mutton birds on Griffiths Island, see breaching whales, dolphins and plenty of sea life for yourself. 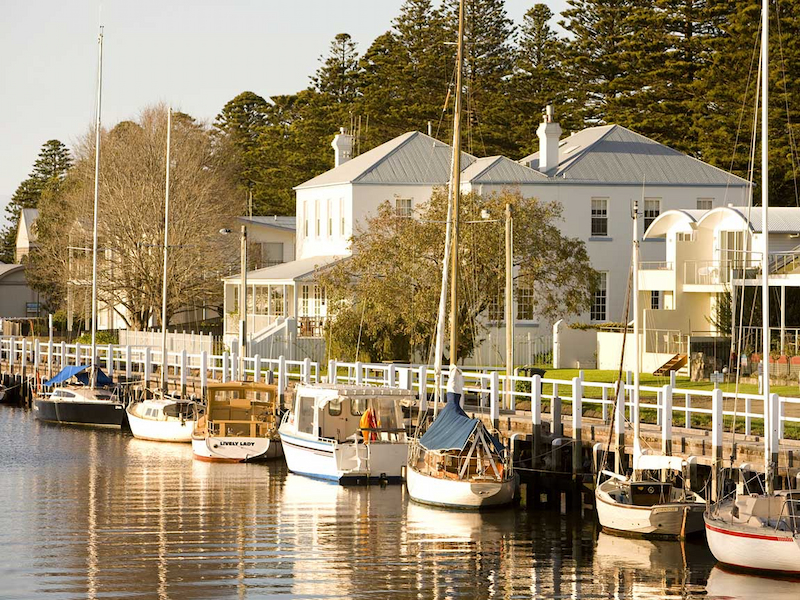 Port Fairy is home to some of Victoria’s oldest buildings that you can have the pleasure of shopping, dining and sitting in for a hot cup of coffee with over 50 of the towns buildings being declared as National Trust buildings that date back to the boom era of the town. Soak up the history in the museums, learn about its heritage and see how the settlers lived all those years ago! 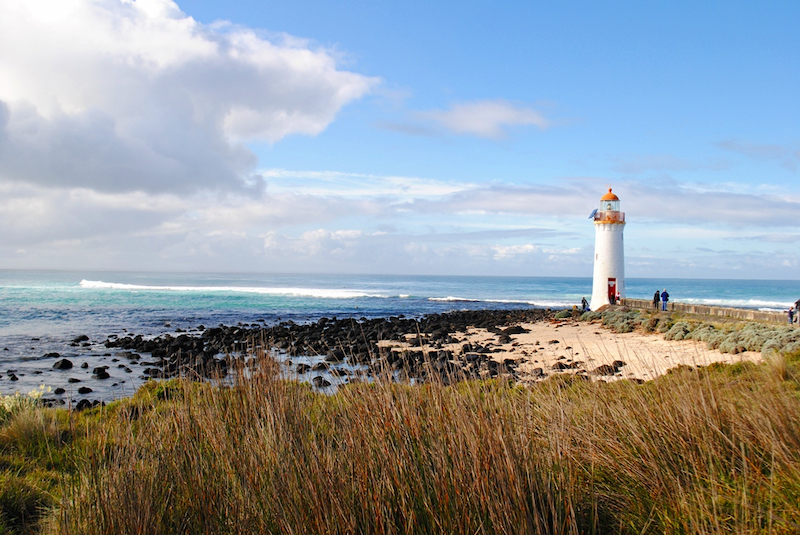 Port Fairy is a number one holiday destination for all travellers, whatever your interest may be. Book into your preferred style of accommodation, budget through to luxury, as there are many to choose from all scattered throughout the town offering different vistas and aspects and enjoy the attractions and activities on offer here. Located approximately 290km from Melbourne as you travel along The Great Ocean Road it is a truly remarkable drive all the way. With many things to see and do along the way, your holiday will begin from the moment you leave home. 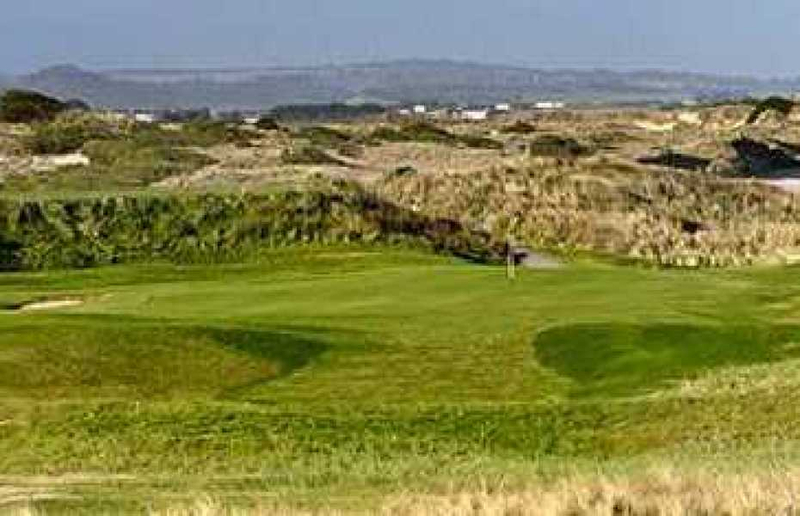 The beaches, water sports, parklands, gardens, shopping and dining are only some of the best draw cards that Port Fairy has to offer, so why don’t you come and discover the rest for yourself.